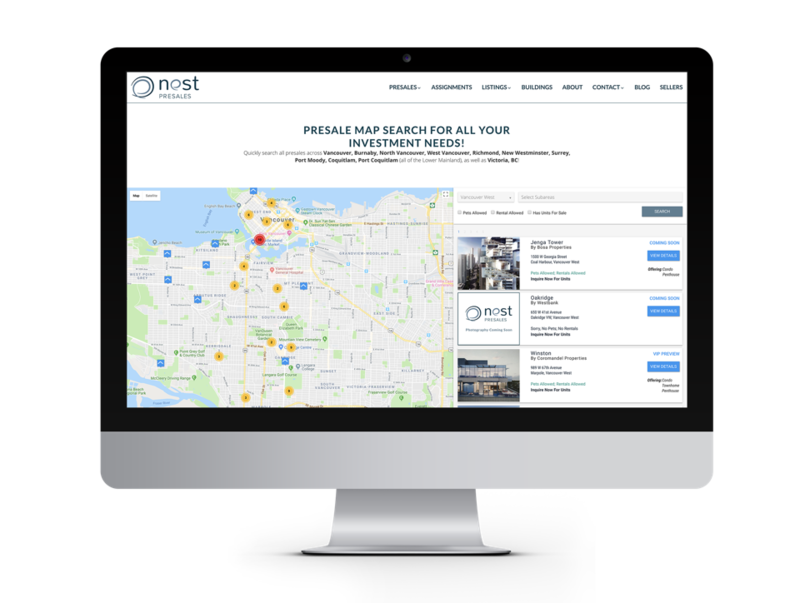 Newest MLS® search update allows search by open house numbers. 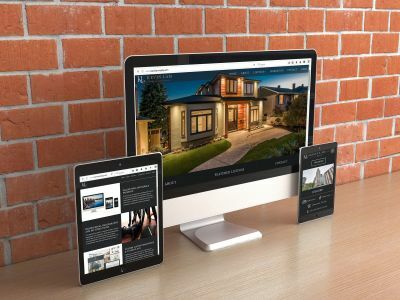 This round of upgrades showcase major focus on helping buyers’ find suitable listings easier on our clients’ websites. 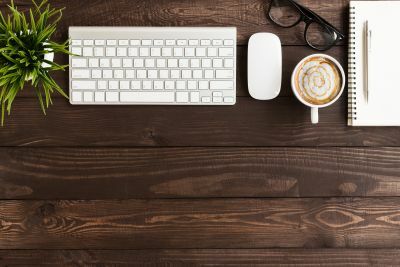 Software upgrades are more than just functionality – it’s about being mindful of what our clients’ needs are as they shift. 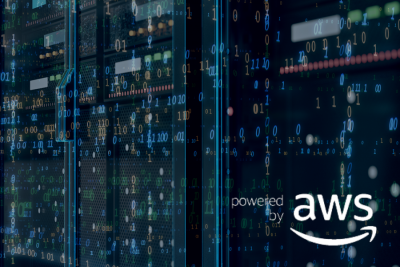 Our last major upgrade to finalize our move to the AWS cloud has springboarded us for even more enhancements to the Brixwork system, and version 4.45 packs some amazing new features to help our real estate pros gain more business. 2018 – Over the summer, and into September, we’ve observed that the number of transactions plunged by roughly 40% across Metro Vancouver compared to previous years. 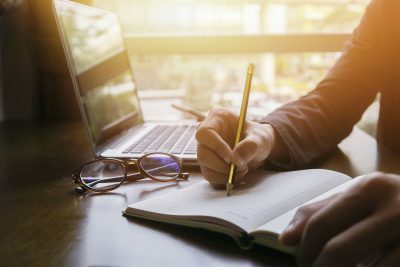 While market conditions are out of our control (as well as our top-notch real estate agents), how we respond to such changes is what defines the winners and losers in the changing real estate market. The most critical upgrades in version 4.45 revolve around catering to buyers’ ease of search. You can narrow your MLS® search results to listings with open houses coming up! This has been added to the Fairview template, and the Main Street template is next. Better yet, the URL is modified so that sharing the live search results on social media or by email is simple and easy for all parties, and Google can pick up the …/openhouse/city-… portion in the URL along with the city & neighbourhoods for better search engine performance. 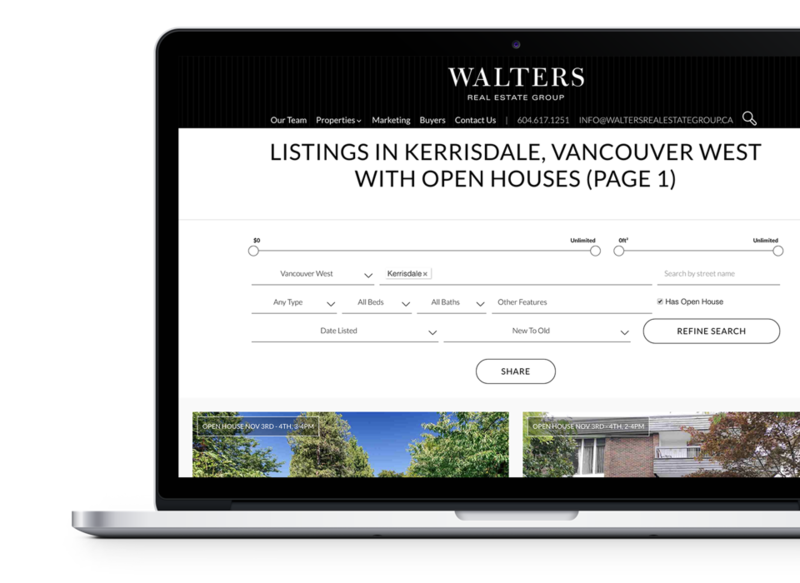 This sample page of Kerrisdale listings with an open house this coming weekend (November 3 & 4) demonstrates this new functionality. Try sharing this page on Facebook, and see how well the title & preview image of a sample home in Kerrisdale show up! Faster loading time when switching pages, or zooming in/out. When sharing MLS® search results of all varieties, the main image used to share can make or break the # of clicks that you induce. We fixed some bugs that made this behaviour inconsistent (would fall back to the logo occasionally) and also upgraded the system to look for 2nd and 3rd listing’s photos if the 1st listing doesn’t have a photo yet (which is often the case when brand new MLS® search results are shared). A recent change in metadata from the Paragon MLS® IDX system caused issues not only for Brixwork’s integration but with several other providers. Our coding team worked with the real estate board technicians to help iron this issue out not just for us, but for the entire system. Better default image & title for MLS® search result page open graph tags for image feed – if the first MLS® result does not show a picture yet, it falls back to listing #2 or #3 on the list to make the Facebook share results look better & detailed. On our new and improved hardware (AWS Cloud) and software (better & faster mechanisms) we are starting to roll out more frequent MLS sync for select regions, starting with Vancouver. 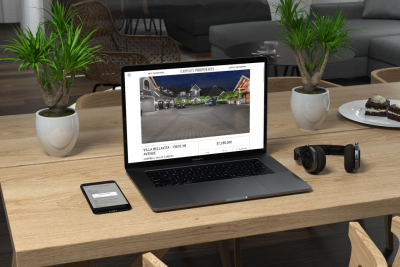 Customers can see more new listings faster – increase frequency of visit. Google will crawl your new listing pages even more frequently. To leverage these benefits, please read our DIY SEO tutorials for real estate agents part 2! Want to make the most of your MLS® Listings? Our SEO campaigns have brought in measurable & significant results! Our team can make great use of your upgraded search modules, along with other existing functionalities that the Brixwork platform has to offer. Please check out our SEO services for real estate websites to learn more about how we can bring more leads for you.